45 Inch Hose Reel | Geo-Loop Inc. - The leader in geothermal and water well grouting equipment. 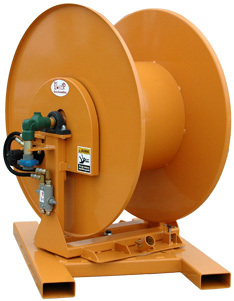 45 Inch Hose Reel – Geo-Loop Inc. – The leader in geothermal and water well grouting equipment. Contact our sales team today! Copyright 2018 by Geo-Loop Inc.